Would you walk out onto a main highway blindfolded? Even if you are a risk taker, most people wouldn’t jump at that option. Running a business network with a lack of a firewall is strikingly similar, however. You see, the Internet is just like a busy highway; there’s traffic moving at high speed going both to and from your business. Make no mistake about it, Jacksonville businesses need firewalls. 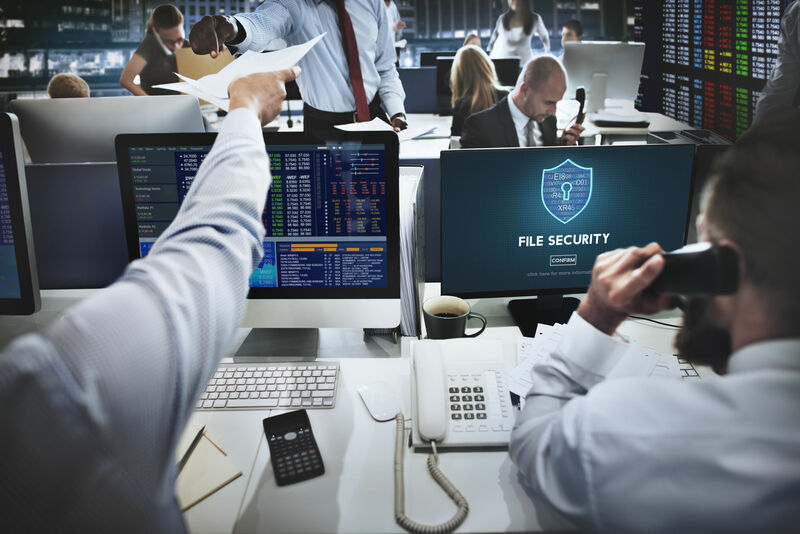 With sensitive information stored on your business network, it would be foolish not to secure and actively police who and what can access your network. Some people think that a router can do the trick, which is a falsehood. A router serves to spread the network signal to other devices within your network. For maximum security, you need a gatekeeper...hence the network firewall. With advances in technology, we are now seeing more cyber attacks than ever before. While network security measures have advanced to actively scan your network and search for threats, hackers have capitalized on this technology as well. Artificial intelligence has become a tool for cyber attackers to perform unrelenting attacks around the clock...even after you close your doors for the day. A firewall protects your network even while you’re not present. A firewall is your first line of defense, acting as a barrier between your network and potentially hostile entities on the Internet. Without a firewall, hackers are free to access some of your businesses’ most sensitive information. A single attack can costs you thousands by destroying hardware, leaking sensitive information of yours and your client’s, and betraying the trust of your clientele. Firewalls enable your network to prevent traffic from certain sites, meaning users of the network will not be able to access them. Social media sites like Facebook and Twitter are a great way to kill time, but you may not appreciate your employees killing time while on your payroll! A study done by the New York Post claims that employees can spend up to 8 hours a week, or about 20% of their work week on social media. While a firewall cannot guarantee increased productivity at the workplace, it can eliminate another avenue for inefficiency. Certain sites run malicious code with the intent of infecting a network and stealing sensitive information. Firewalls proactively warn the user before navigating to the site that it can be dangerous, thus effectively eliminating threats. Firewalls also serve to scan any applications downloaded before running them and will warn the user of malicious code or viruses within the application. Many firewalls will maintain a list of known malicious applications and prevent you from downloading them. If you’re opposed to eliminating access to certain leisure sites in entirety, at the very least, you want to be sure that they are not tying up too much precious bandwidth. A network firewall can allow you to limit bandwidth to and from certain sites so that you can prioritize that bandwidth for work activities. With an adequate network firewall setup, you never have to sacrifice work capabilities for leisurely activities. Firewalls not only serve to protect all access to your network, they also serve as a Virtual Private Network. By allowing users at remote locations to access your internal networks securely, you can foster greater communication and collaboration. Take note that in order to hire agents and remote employees, a firewall is more of a necessity than a luxury. 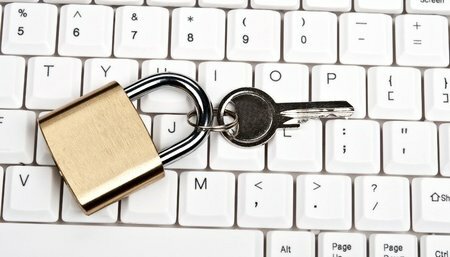 Is your network safe? If your network lacks a firewall, you might be disappointed to find out that the answer to that question is a resounding ‘no’. Don’t let hackers catch you off guard, call Techsperts today for a free consultation. Our Jacksonville IT consultants have years of experience in their trade and have mastered their craft. Let us discuss your options and get your network setup with a firewall. Remember, cyber attacks shouldn’t be taken lightly. Hackers pilfer billions of dollars globally each year between cyber and cyber-physical attacks. If you want to avoid equipment damage, data theft/destruction, and lost clientele then take the time to secure your network with the help from Techsperts. Call us today, you’ve got nothing to lose.